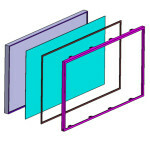 Remodeling conventional boardroom meetings structure by introducing inetractivity. 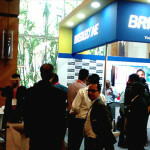 Objective: To make boardroom conferences and meetings interactive. Brief: One of a leading Indian multinational, Bharat Forge is a technology driven global leader in metal forming, having a transcontinental presence across eight manufacturing locations, serving several sectors including automotive, power, oil and gas, construction & mining, locomotive, marine and aerospace. 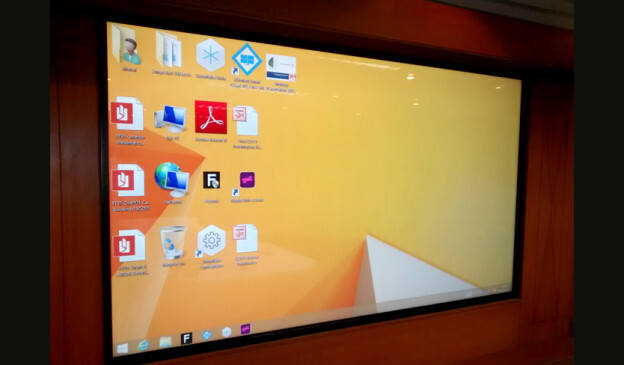 For making regular boardroom conferences and meetings interactive and elaborative, they have installed MagixTouch™ Overlay along with Collaboration software. 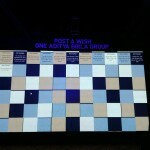 To assist this, TouchMagix installed an 85” MagixTouch Overlay on a LED screen provided by them. 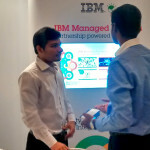 Impact: Increased engagement and interactivity with elaborate comprehensions at the boardroom conferences and meetings. 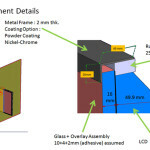 This entry was posted in Corporate and Industrial, MagixTouch, Technology on March 31, 2015 by Touchmagix. 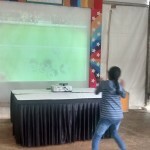 Cricket World Cup fever taken to another level! 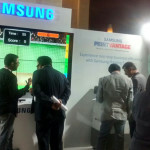 Samsung expands its reach with prospective consumers along with a fun interactive gaming experience. 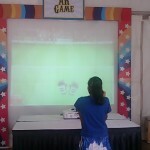 Objective: To enthrall the guests with an interactive gaming experience. 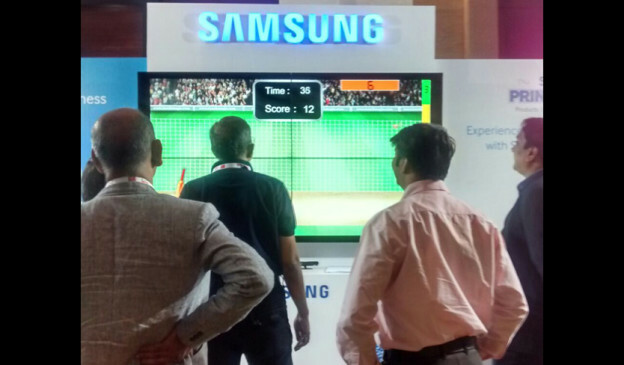 Brief: Samsung, at a recent CIO meet user our MagixKiosk™ and equipped a video wall with MotionMagix™ gesture technology used for engaging customers visiting the booth at the conference. 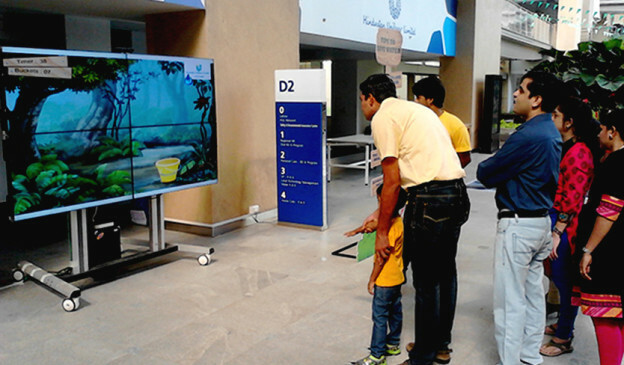 The MotionMagix™ wall enabled guests to involve themselves in an interactive game of cricket, wherein MagixKiosk™ created a cricket related trivia for visitors to engage with. 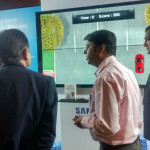 Impact: Samsung increased its reach with prospective consumers along with a fun interactive session at the meet. 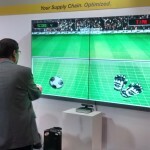 This entry was posted in Consumer and Retail, Corporate and Industrial, Event, MagixTouch on March 10, 2015 by Touchmagix. Create amazing interactivity in an immersive and captivating manner. 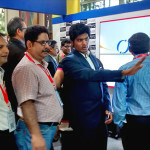 Using motion and gesture systems, Reliance informs visitor about latest project at brand new experience center. Objective: Creating amazing interactivity for their fourth generation (4G) LTE wireless experience center, in an immersive and captivating manner. 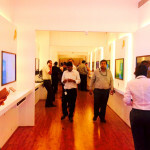 Brief: At the launch of Reliance Jio Infocomm Limited’s fourth generation (4G) LTE wireless services across India, a 4G experience center was to be created to showcase the amazing applications of 4G network to visitors at Reliance HQ. A combination of motion and gesture systems were fostered to deliver an influential experience, for which our MotionMagix™ integrated unit was utilized. 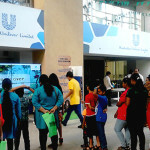 The aim was to carry out the launch in an immersive, absorbent story-telling approach. 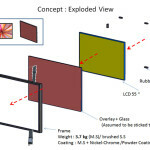 The story began with the user waving and gesturing at a large 3×3 video wall which was gesture controlled at the entrance of the experience center. 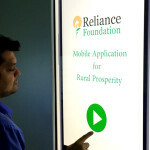 This wall started with the history and vision of Reliance in the 4G realm. 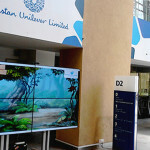 This exibit was followed by a large multi-touch display which showed the map of India. Zooming and clicking on the map revealed different facts about the immense reach of the network. The experience then moved to a tunnel which comprised of 14 touch screens with android running on them. 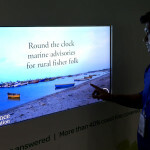 The big android touchscreens showcased the power of different apps like Video On Demand, Streaming Audio, Social networking etc. which the new high speed network would enable. This summoned walking through the 4G journey. 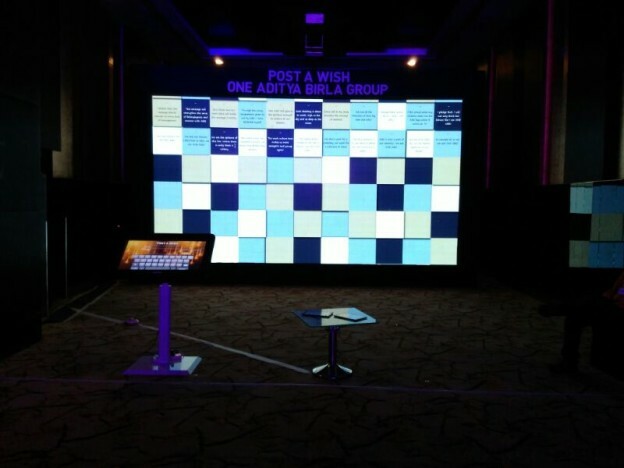 “Thanks for the excellent support by TouchMagix team who worked with us to translate the dream to a WOW experience” exclaimed Mr.Kothari from Reliance for completing this installation in a record time. 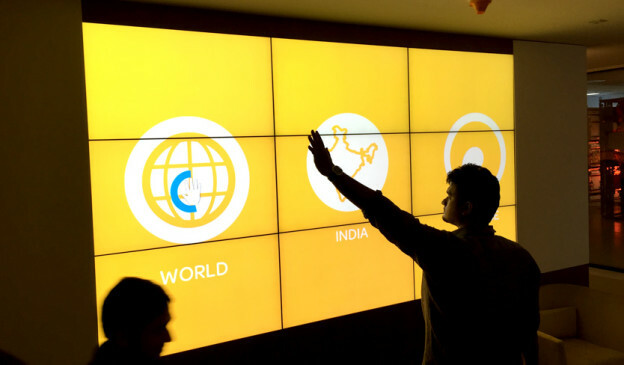 Impact: Visitors were educated, engaged in a very impressive way at the brand new experience center. 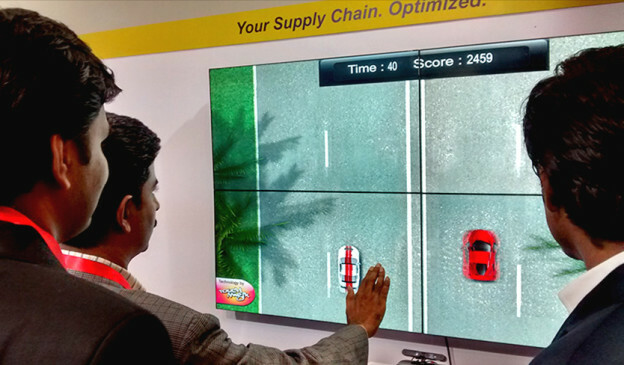 This entry was posted in Consumer and Retail, Corporate and Industrial, Experience Centers, MagixTouch on March 10, 2015 by Touchmagix. Master Card allures its guests with a flower-scattering welcome experience. Mesmerize guests with an interactive welcome experience for a striking experience. Brief: Master Card a leading Finance entity launched its new office where they thought of mesmerizing their guests with a rather welcoming experience. 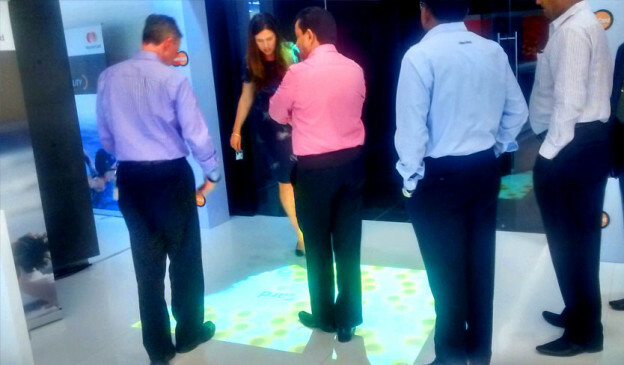 We offered them an interactive welcome with the application of our MotionMagix™ Interactive Floor. MotionMagix™ by TouchMagix is the next generation gesture tracking platform with endless possibilities. MotionMagix™ Interactive Floor was used to create a flower scatter effect, wherein when the guests walked on the floor, visuals of scattering flowers on the floor with every footstep taken provided a warm and traditional welcome. Impact: The audience left enthralled with an unforgettable experience. 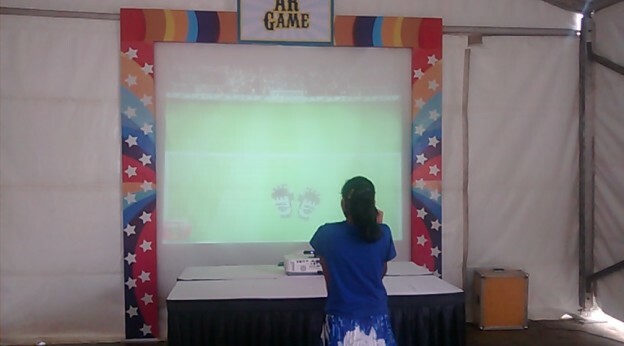 This entry was posted in Corporate and Industrial, Event, MagixTouch on March 10, 2015 by Touchmagix. 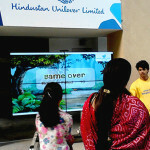 Enlighten your audience about your products with an interactive experience. Showcase your products with detailed videos for a better comprehension. 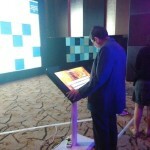 Objective: Showcasing product videos on multi touch kiosk. 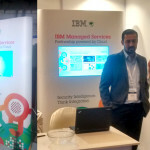 Brief: IBM, an American multinational technology and consulting corporation, manufactures and markets computer hardware and software, and offers infrastructure, hosting and consulting services in areas ranging from mainframe computers to nanotechnology. 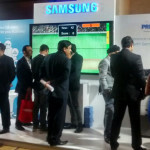 At a corporate event of their company they wanted to educate the guests by showcasing their product videos. To serve this MagixKiosk™ was most apt. 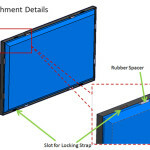 MagixKiosk™ by TouchMagix being a multi-touch device has an advantage of letting potential visitors experience product videos with significantly more detail, information and clarity. 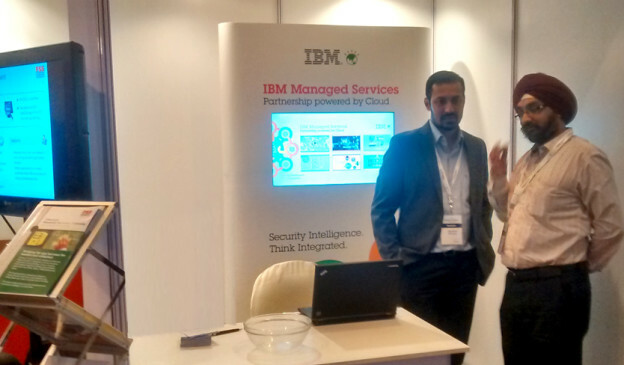 It displayed elaborated videos of six products and services of the company including Resilency, Cloud, Networking amongst others. Impact: The audience left enlightened about client’s products with an interactive experience. 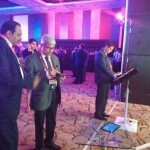 This entry was posted in Corporate and Industrial, Event and Media, IT-ITES, MagixTouch on March 10, 2015 by Touchmagix. 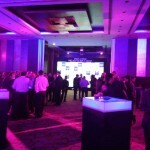 Capgemini, enthralls its guests with a fire blazing welcome experience. Captivate your guests with an unforgettable experience. 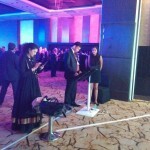 Objective: To enthrall the guests with an interactive welcome experience. Brief: Capgemini, providing IT services, is one of the world’s largest consulting, outsourcing and professional services companies. 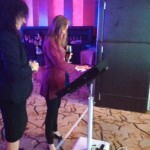 At a corporate event they wanted to enthrall the guests with an interactive welcome experience, to serve this, our product MotionMagix was most apt. MotionMagix™ by TouchMagix is the next generation gesture tracking platform with endless possibilities. 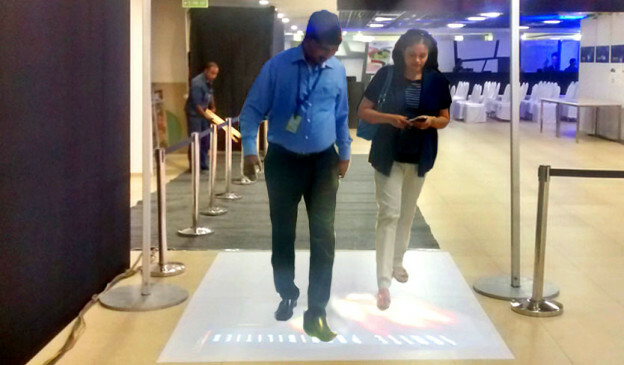 MotionMagix™ Interactive Floor was applied to create a blazing fire effect, wherein when the guests walked on the floor, visuals of fire blazing on the floor with every footstep taken by the guest were displayed on a floor area of 8*6 feet. Impact:The audience left captivated with an unforgettable experience.